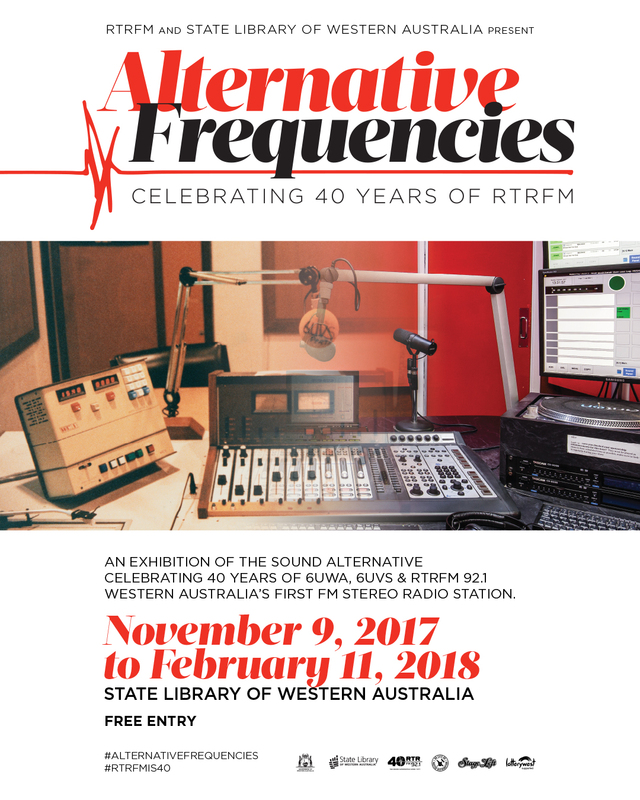 Perth arts, music, and creative minds alike, you are invited to our extended edition of Artbeat, live from RTRFM’s Alternative Frequencies Exhibition at the State Library of Western Australia on Friday 19th January. From 9am we’ll explore art in all its forms with special guests … Rod Verest from the Fairbridge Festival, Film & TV Producer, Tania Chambers, Amy Johnson of Fringe World Festival Show Séance at Noodle Palace, Fremantle Press writer Deb Fitzpatrick and Perth Festival Writers Week Director William Yeoman. Plus, get involved in our panel discussion with federal and state politicians as they examine why arts matter, from 11am til midday. We will examine policy positions with panel members – Member for Durack, Melissa Price MP, Dr Anne Aly from the ALP, and WA Greens Senator Jordon Steele-John. Tune in, be a part of the online conversation, or join us in person as we discover the priorities of Australia’s political parties, and ask about what matters to you. 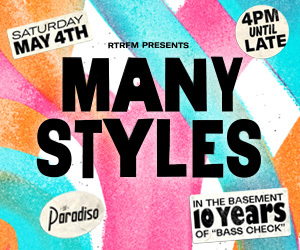 Send your questions to station@rtrfm.com.au, or use #artbeatlive on our twitter facebook, and instagram pages. Join us for this very special edition of Artbeat, live at the State Library of W.A. on Friday, January 19.